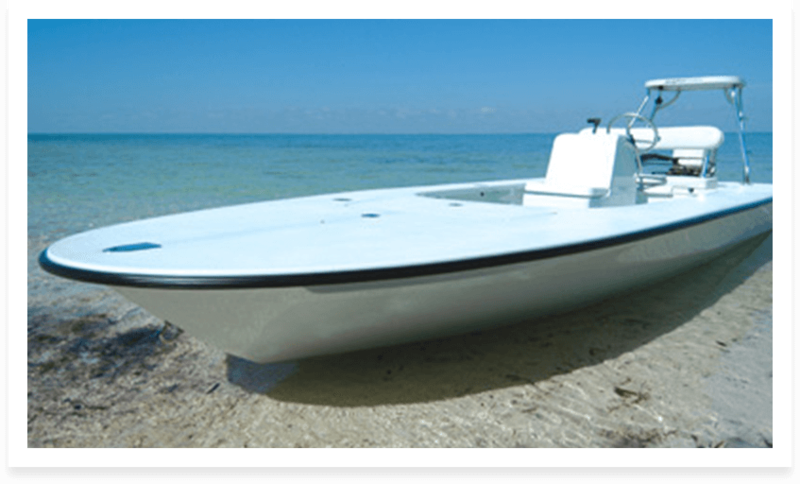 Dolphin Boats has been making the best flats and shallow water fishing boats for over fifty years. 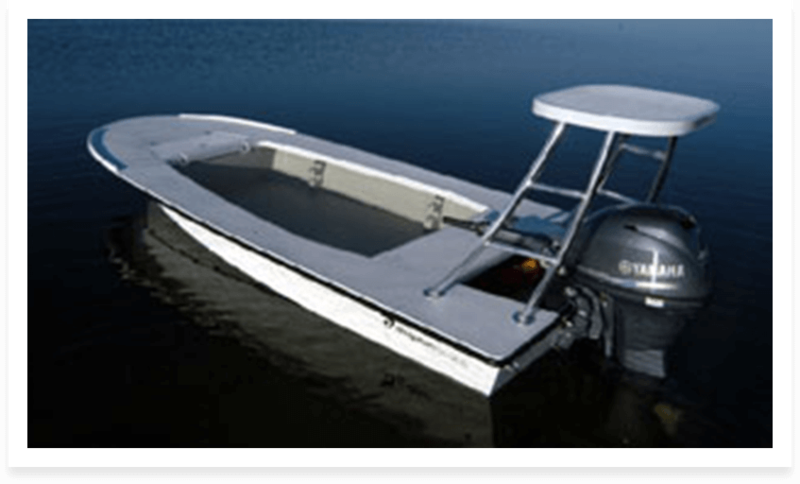 Our team is a small group of avid fisherman and boating fanatics who create each and every one of our vessels one at a time. 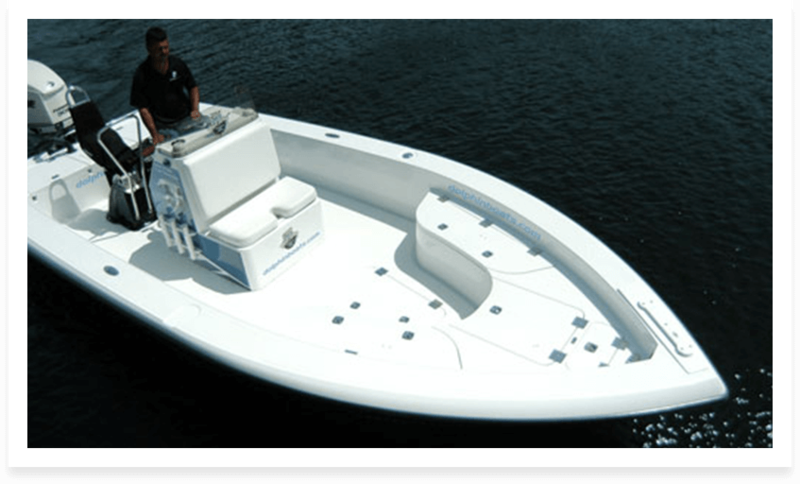 What sets our boats apart from the competition is superior construction, enduring quality, and exceptional performance. We're not about mass producing flats and shallow water boats; we focus on making a few magnificently handcrafted models than a bunch of average ones. When you partner with Dolphin Boats, you will be hiring a team that wants to make your vision a reality. Own a boat that will not only last the test of time, but one that is designed with your goals and dreams in mind. 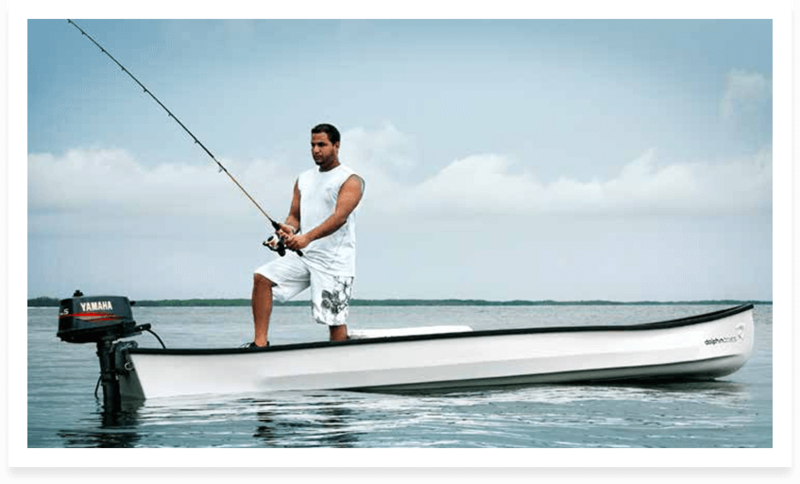 Find out more about the advantage of owning one of our boats. We offer the 16' Backbone, 16' Lodge Series, and more. Partner with Dolphin and you'll own a boat that has been designed and built to ensure a lifetime of memorable experiences. Learn more here. 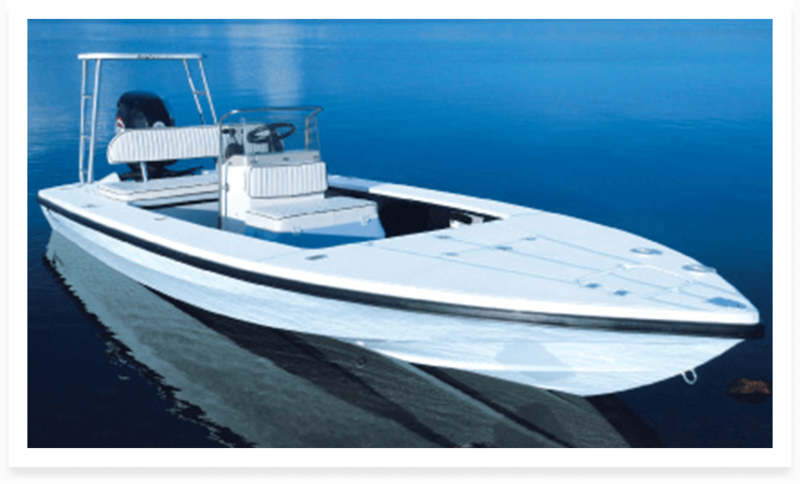 Do you want to partner with the best boat manufacturers? 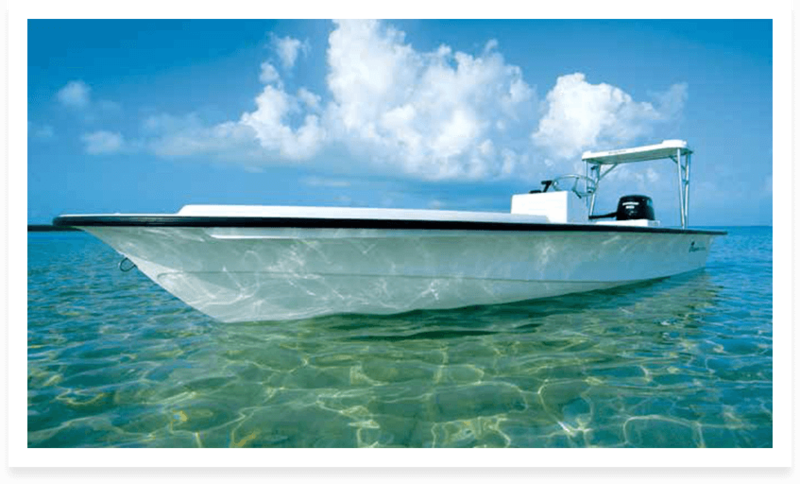 Contact Dolphin Boats and be assured of memorable fishing experiences. 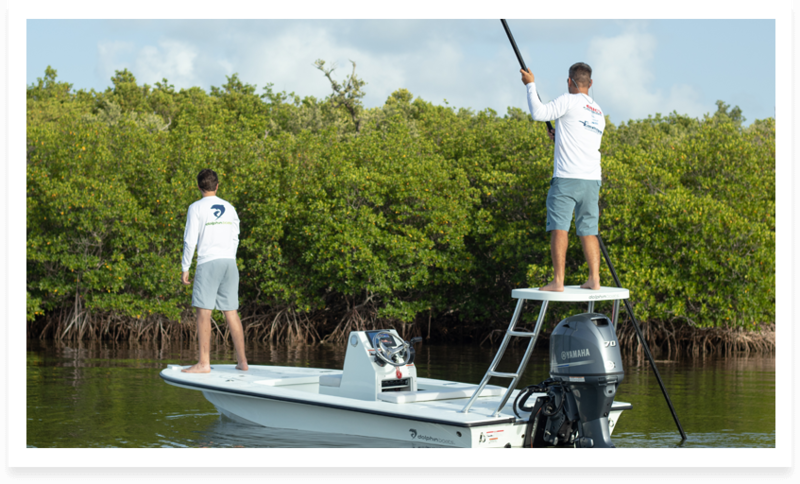 In October, 2016, the Florida Sportsman Best Boats featured the Dolphin Boats 16' Super Skiff Pro. This is presented by Dave East, Florida Sportsman Boating Editor and Rick Ryals, Florida Sportsman Projects Editor. 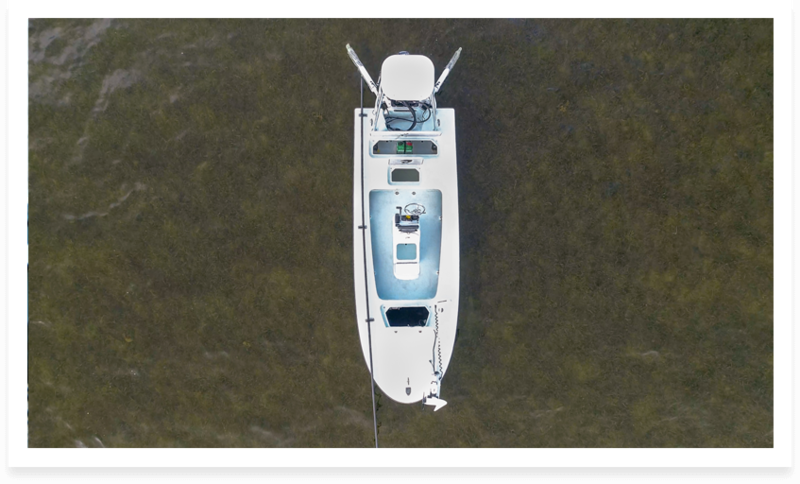 The Dolphin Boats 16' Super Skiff Pro featured includes: Minn Kota Trolling Motor, Garmin Fish Finder, Yamaha F70, Yamaha Talon 4-Blade Propeller, Seastar Jack Plate, Power-Pole Pro Series II, Polling Platform, and Stiffy Pole. Mon-Thu: 7:30 a.m. - 5:30 p.m.